The number of shares you get, “likes” you get or re-tweets you get is no real indicator of your success. It is the same as saying your brand has grown because this month you handed out more leaflets than last month. Your best bet is to think of social media posts in the same way as you think of leaflets being stuffed through letterboxes. A high quality leaflet that speaks to your target audience will be far more effective than a poorly constructed and hastily created leaflet. The same is true for social media posts. Most start by favouring Facebook because it has the biggest audience, and though it is good to have a Facebook Fan Page for your brand, it is not a good idea to concentrate your efforts there by default. For example, Pinterest is over 90% women, and Facebook has a higher amount of pre-teens and tweens. Google+ is for people in their late teens up to early sixties, and YouTube is for most people over the age of 17 and under the age of 70. Concentrate your branding message to places where your target audience congregate, and your branding messages will have more impact. Some marketers concentrate on shareability so much that they forget that shareability is only valuable if the post that is being shared is of a high quality, is relevant to your target audience, is useful and/or has meaning to your target audience. If shares were that important, then spam posts would be worth billions. 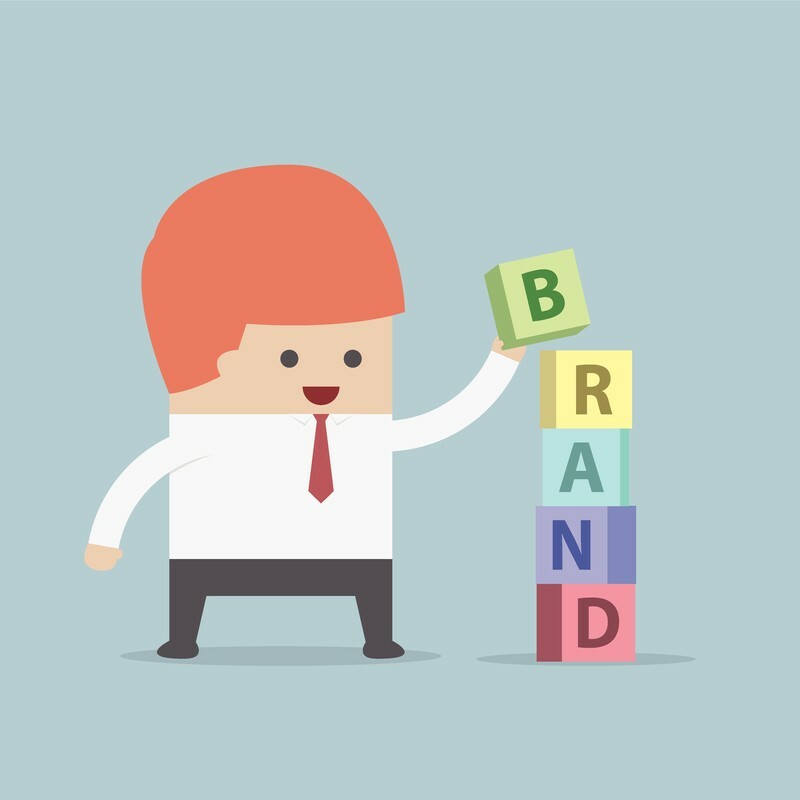 Your brand should go through various stages. The first is recognition, the second is brand-principle dissemination & education, and so on until the final stage where brand loyalty occurs. Create posts for whatever stage your brand is at. You do not see Coca-Cola posting on social media explaining that Coca-Cola is a soft drink. For example, if your brand is at a stage where it commands a small amount of respect but people still have trust issues with it, then concentrate your posts on showing how your company and brand can be trusted. Real-life examples may help in this regard, as may a few fake profiles where you post comments from people as you pretend to be a satisfied customer. Growing your brand in most cases is going to be a simple case of exposing your target audience to it. They need to get over their initial suspicion around a new company and a new brand, and social media has a great talent for enabling drip-drip marketing to occur just under the radar of your target consumer. After a while they become so used to your brand, its name, principles and logos that they are far more susceptible to your marketing. Social media changes too quickly, and trends come and go with a flash. There is no point in trying to analyse the reasons “why” something happened because by the time you have reached your conclusions, the reasons will have changed. Your best bet is to use your sales figures and your preliminary checks to see what posts sizzle and which posts fizzle. After a while, you will get a feel for the type of content your target audience will best respond to. This entry was posted in Social Media, Tips and tagged brand building, brand building on social media, building your brand, Social Media, social media tips on May 22, 2015 by Pinnacle.